The eltjam team is always eager to hear from authors or content creators who have experienced the movement from print to digital platforms and the implication that this transition has for their work. One such story is that of Patrick Jackson, an established author for OUP. He shares his experience with us today. These days, Dylan’s words ring true in the ELT world. How we deal with change is at the forefront of everybody’s mind. There will be losers and winners but, as Nick Robinson writes, ‘if we all chose the most adventurous path, the industry could be quite an interesting place in a few years’. I’m happy to be able to announce some good news from my own neck of these woods – news that may have you rooting through your drawers. For the past five years I have been working full time as an ELT author, pretty much exclusively with one of the major publishers (OUP). I have, like everyone in the business been watching developments with interest and wondering which way the wind will blow, whom it will blow away and what sort of jetsam it will cast up on the shore. All my work for OUP has been in the traditional way, for advances and royalties and that’s the way I would like it to remain. It keeps one invested in the project from start to finish as well as motivated to be involved on the marketing and professional development side of things, which I very much enjoy. I would urge Pearson to have a long hard think about what they are doing as they attempt to cast their authors adrift. Or maybe they did have a long hard think and this is a one hundred million dollar masterstroke that will create the new tomorrow. I hope not. Anyway, to get to the point, the good news for me is that this week marks the launch of an app that I had been hoping and begging for ever since I first saw an iPad three and a half years ago. Yes, I know it seems like longer, doesn’t it? 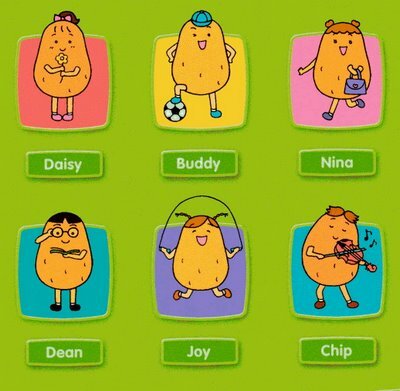 The app is based on Potato Pals, a series of readers that I wrote 14 years ago while working in a small language school in Japan. These were picked up and published, with knobs and whistles, by the aforementioned OUP and have enjoyed modest but always increasing sales over the course of the past decade. The chances are that these spuds will remain as fairly small potatoes compared to ‘proper’ courses. Those are more like meat and two veg. The development of the app came about through the efforts of OUP’s Special Division (sounds cool, doesn’t it) that seeks out partnerships and opportunities to develop this sort of product. The lucky developer chosen to bring Potato Pals into the 21st Century is a Singapore-based company called Eyepower Games. One of their specialities is the creation of immersive reading experiences whereby the reader stars in the book. 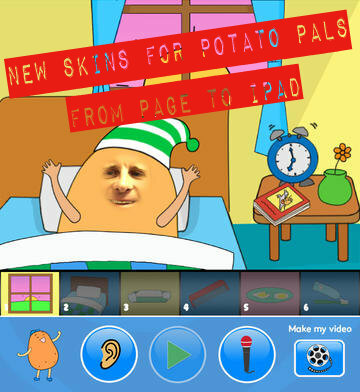 So basically, we were creating a machine whereby kids can be turned into potatoes. I’m sure you’ll applaud this important use of the latest technology available to mankind. I was paired up with the project manager to work on the app and off we went. It was a first for me to work on a project of this nature and a first for my partner in Singapore to work so closely with an author. There was a lot of toing and froing; dozens of drafts, prototypes, versions and rounds of feedback. I was very glad to have been given the chance to have full and detailed involvement every step of the way and was happy to drive everybody nuts. I was very keen that the app should remain as close to the spirit of the original books as possible and this meant ensuring that the potato characters themselves were faithfully rendered and the original features of the books were carried over into the animations. Every single vocabulary word had to be repositioned in the art and most of the scenes redrawn to reflect the new point of view. Every single topic sentence had to be included and this often meant some serious juggling. The songs had to be timed in the apps karaoke player. Each potato had to be aligned correctly so the reader’s face appeared to be properly and naturally spudified. It wasn’t rocket science but it did require great attention to detail and it was a time consuming job. There were features that would not have been included in the app had an author, or someone very familiar with the original materials, not been involved. I’m very happy that the end result is educationally richer, more interactive and much more fun than the books themselves. The original readers have been given a whole new lease of life, a whole new audience, a whole bunch of new marketing love and basically, whole new skins. And, although I shouldn’t say so, I actually prefer the app to the books. It’s so handy! It feels like I was really trying to create an app ten years before the iPad existed. The idea was waiting for the technology to catch up. The happiest thing of all is to see images of the app being used in the classroom in Japan where I taught and where the whole story began all those years ago. Bring me my hankie please, somebody. So, while there are a lot of new unfamiliar faces in the digital world, I am happy to report that some old faces are getting a facelift. And while there are lots of worried people bobbing in small craft as the storms of change ruffle the ocean waves, I would prefer to keep the faith with another of my favourite Bobs. ‘Cause every little thing gonna be alright! 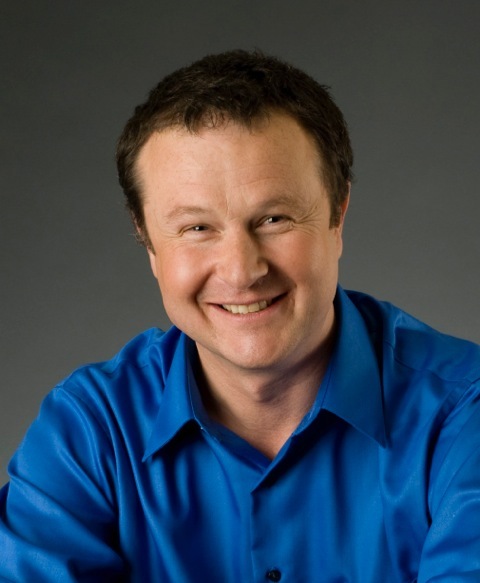 Patrick Jackson is an ELT author interested in the use of songs, stories and real world connections to motivate learners. He spent 13 years teaching in Japan but is now based in Ireland, where he writes ELT materials and welcomes visiting students on study abroad programmes. 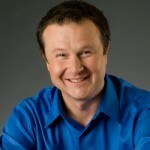 He is the author of Everybody Up, Potato Pals, and Stars, all published by Oxford University Press. Tweeting as @patjack67 and blogging at patjack67.com. Sounds very cool, Pat – good luck! Love the article, Patrick, and I’m looking forward to seeing the app. Your musical genius has been a very big part of the fun and success of the series, Brian and I was thrilled that the songs are a part of the app experience. What’s more it allowed us to spend a lot of time together which beats any old app! This looks good. Interested in the decision to go iPad – thoughts?